Packed with powerful beats, bone-crushing sounds and tempo switches designed to amaze, dubstep continues to be the hottest genre around. Which is why the new Computer Music Special is all about mastering its dark arts. Inside you'll find tutorials for making signature sounds, programming beats, lining up your first dubstep bassline and topping it off with a killer lead. There's invaluable advice on structuring tunes to please a crowd and delivering the finishing touches that'll make it as loud and powerful as possible. We've gone all out to make you an expert in five essential dubstep synths and effects with our masterclass series, and each of the tutorials features audio examples so you can hear the sounds and tracks taking shape. 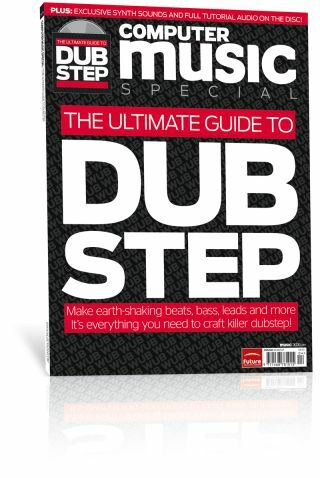 We guarantee that by the time you've worked through the mag you'll be making dubstep tunes faster and smarter.